Worrall has been providing heavy-duty trucking machinery moving, rigging, rigging services, crane & crane services to builders, manufacturers, and facilities owners. 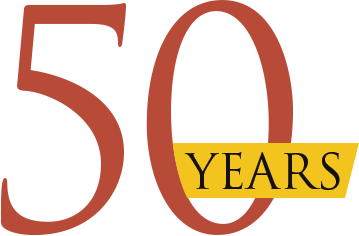 WORRALL has an incredible safety record and is fully licensed and insured in New Jersey, New York & Pennsylvania and will provide you with quality services based upon their wealth of experience! for our dependable and safe machinery movers & erectors. has been providing reliable & trustworthy services to the Tri-State area. Worrall employs only CCO certified operators on a wide variety of hydraulic and tower cranes. Our operators are second to none in the geographic regions that we service. Qualifying for many zero accident awards over the years through the Specialized Carriers and Rigging Association is true testimonial to the quality of our people. 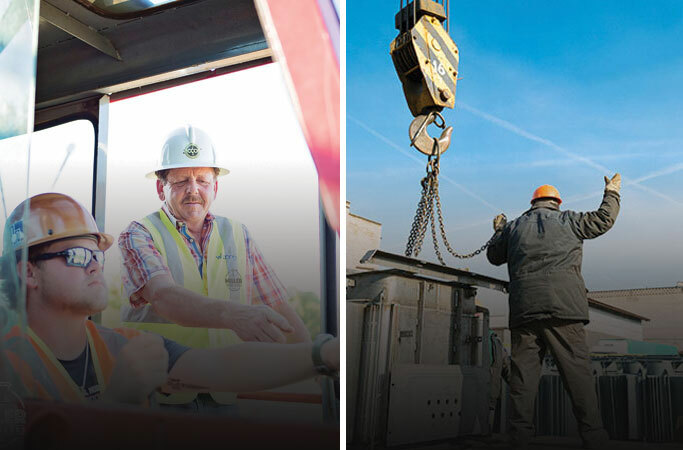 We have traveled throughout New Jersey, Pennsylvania & New York for over 50 years on tower and hydraulic crane jobs. Our tower cranes are available in the tri-state area. offering the smallest mini cranes to some of the largest tower cranes in the area, all complimented with the accessories you need to maximize on-site performance. 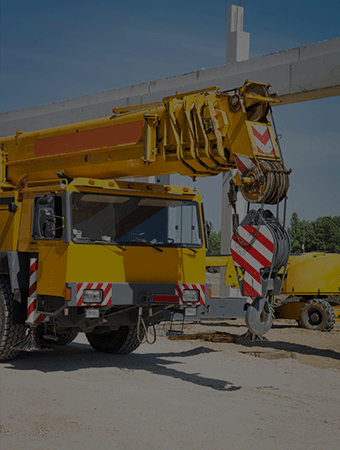 Our goal is to supply you with the widest range and most value-added selection of cranes and equipment in the industry. CALL TODAY for a FREE QUOTE on YOUR PROJECT! 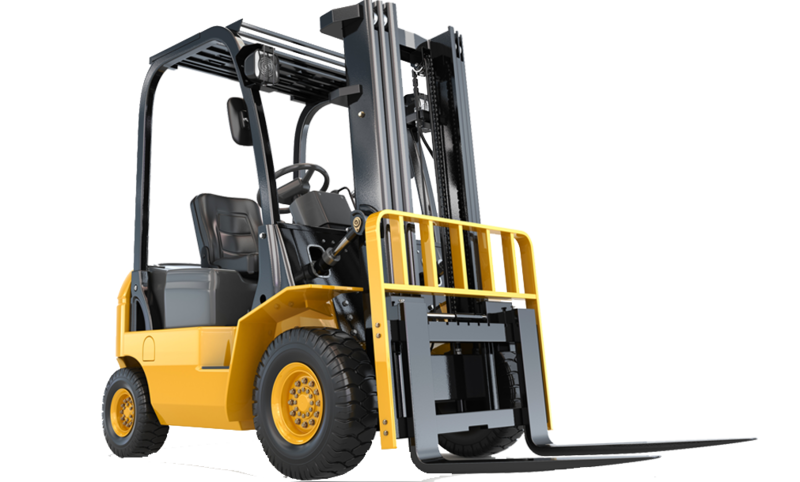 Whether you require long-term or short-term storage during moving, renovations or remodeling, our facilities are capable of housing your equipment. Security: Fenced in Facility, Video cameras, monitoring, and alarm systems. C.M. 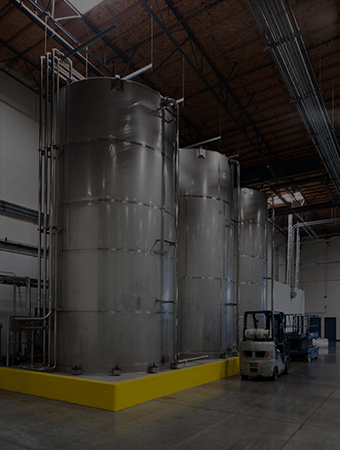 Worrall provides turn-key plat relocations, factory relocations, fab & cleanroom relocations. With our unique skill sets coupled with our fleet of equipment, we make moving your facility seamless and stress free. 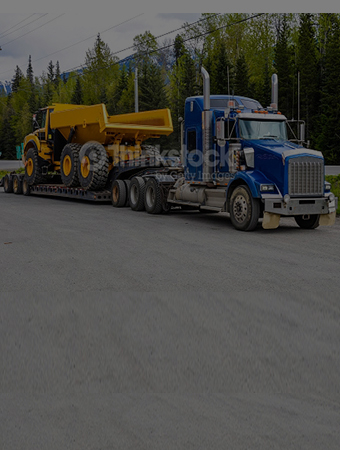 We specialize in moving heavy, over-sized pieces of equipment with a fleet of trucks and specialty trailers. Is your freight High Value and Sensitive? Our team has successfully moved and delivered High Value/ Sensitive equipment for over 30 years. Let our team select from multiple types of trailers. We provide Air Ride Flatbeds, Roll-Off’s, Step Decks, Low Boys, Stretch Trailers and Multi Axle equipment that can meet the most UNIQUE requirements. C.M. 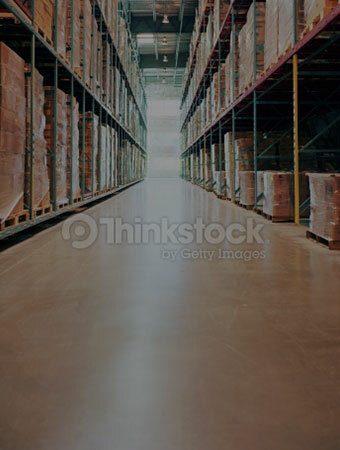 Worrall Logistics has the expertise, technology and industry contacts that can help you move one shipment or manage your entire supply chain. Safety and planning is paramount when it comes to moving your equipment. We are trained and certified to make your move go smoothly and stress free. By crane, a gantry, or fork truck boom, the ability to lift safely and in control is our #1 goal. Certified in Rigging our crews are highly skilled in lifting, Erecting, and moving your equipment into the most difficult locations. 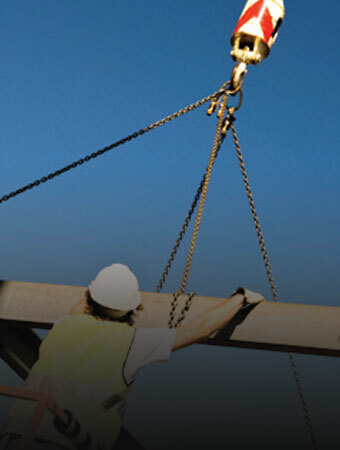 Our Master Rigger are highly experienced and excel in turn-key heavy lift and moving solutions. 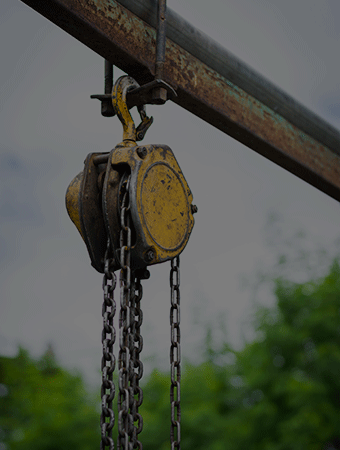 Coupled with a wide variety of lifting techniques and lifting tools we ensure your critical lift is done correctly and most importantly safely. Here at C.M. Worrall we specialize in safely moving your Equipment. From One Machine to an entire Facility. Our expert staff are highly trained to get your project done “safe”, On-Time and On-Budget. With a wide range of equipment needed to move Heavy Industrial machines to sensitive Medical and Pharmaceutical machines .